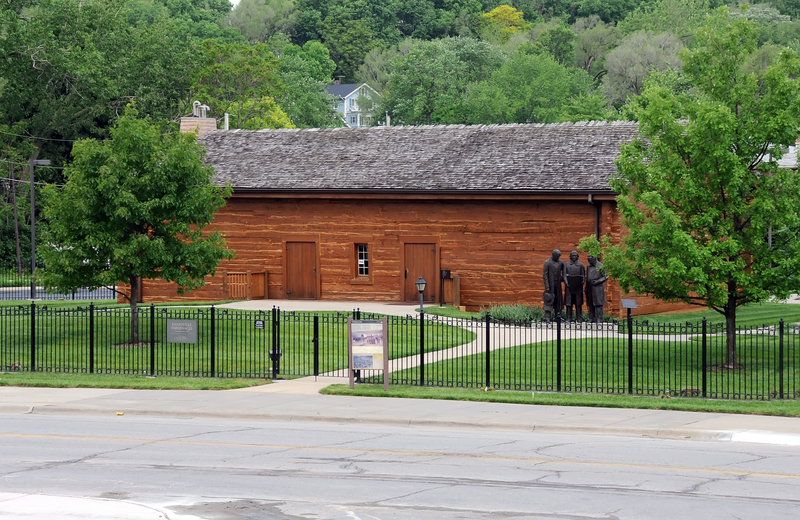 Kanesville Tabernacle, Council Bluffs, IA. Photo by Kenneth Mays. 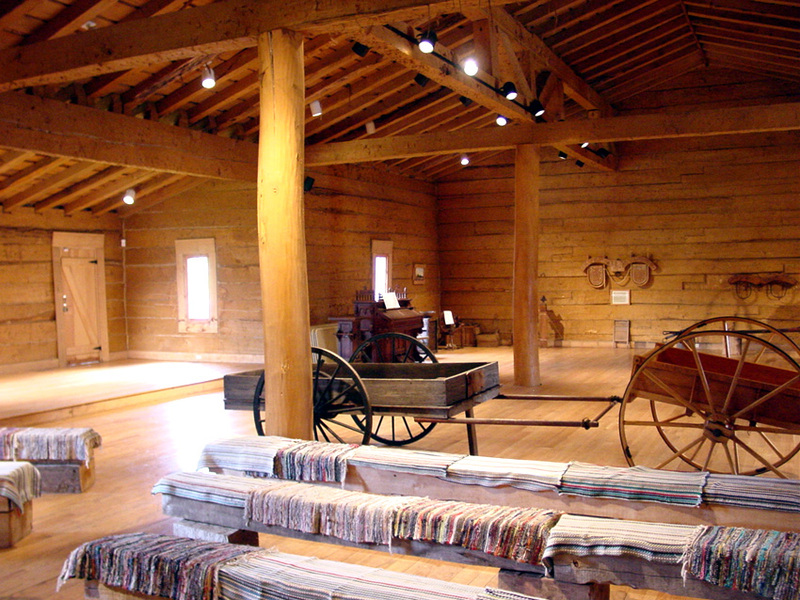 The Kanesville Tabernacle was where Brigham Young was sustained as the second President and Prophet of The Church of Jesus Christ of Latter-day Saints. 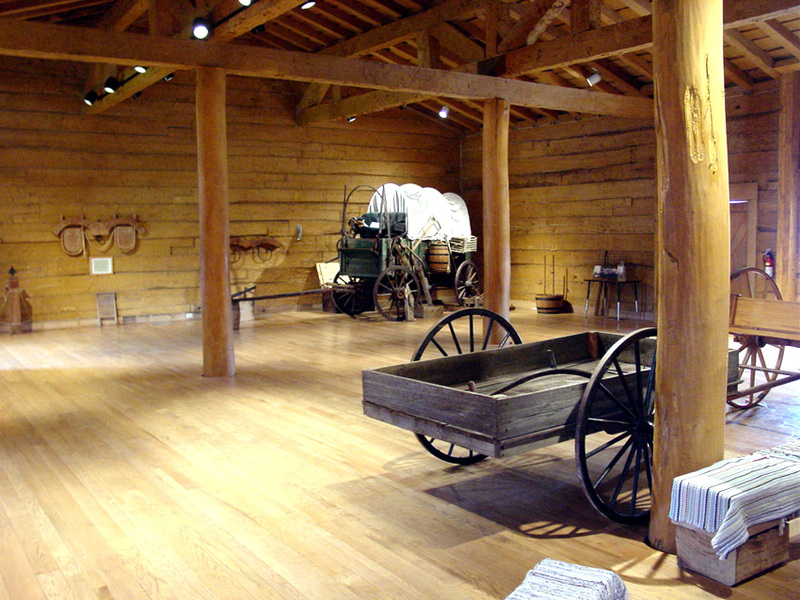 The tabernacle was constructed for the purpose of housing as many people as possible for a conference in December 1847 to reorganize the First Presidency of the Church. The conference was postponed so that a building large enough could be constructed. 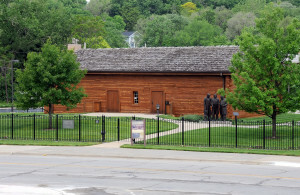 The original tabernacle was dismantled in 1849 because of damage by the spring runoffs; the current structure is a replica. President Gordon B. Hinckley dedicated the rebuilt Kanesville Tabernacle on July 13, 1996. It now serves as a visitors’ center for people to learn about the Saints’ migration west to the Salt Lake Valley. 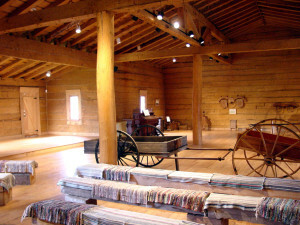 Kanesville Tabernacle, interior view. Photo by Kenneth Mays. 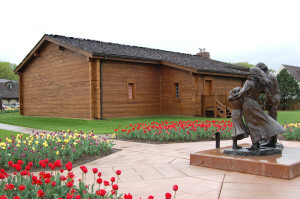 1 “Tabernacle of Log Replicated, Dedicated: ‘Herculean Task’ of First Building Done in 3 Weeks,” LDS Church News, July 20, 1996, Z3. 2 Richard E. Bennett, We’ll Find the Place: The Mormon Exodus 1846-1848 (Salt Lake City: Deseret Book Co., 1997), 325. 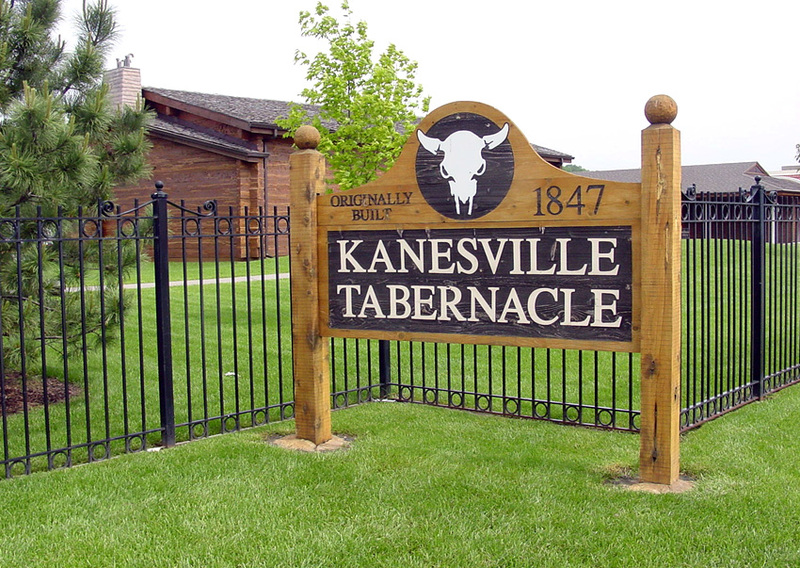 The Kanesville Tabernacle is owned and operated as a Church Historic Site by The Church of Jesus Christ of Latter-day Saints. Visitors are welcome. The site is staffed by missionary volunteers who serve daily from 9:30 a.m. to dusk. There is no admission charge. Kanesville Tabernacle. Photo by Kenneth Mays. Kanesville Tabernacle,Council Bluffs, IA. Photo by Kenneth Mays. Source(s): Brian H. Stuy, ed., Collected Discourses, 5 vols. 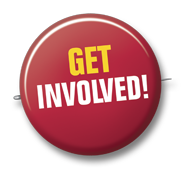 (Burbank, Calif., and Woodland Hills, Ut. : B.H.S. Publishing, 1987-1992). William G. Hartley, “Pushing on to Zion: Kanesville, Iowa, 1846-1853,” Ensign, August 2002, Vol. 32, 14-23. 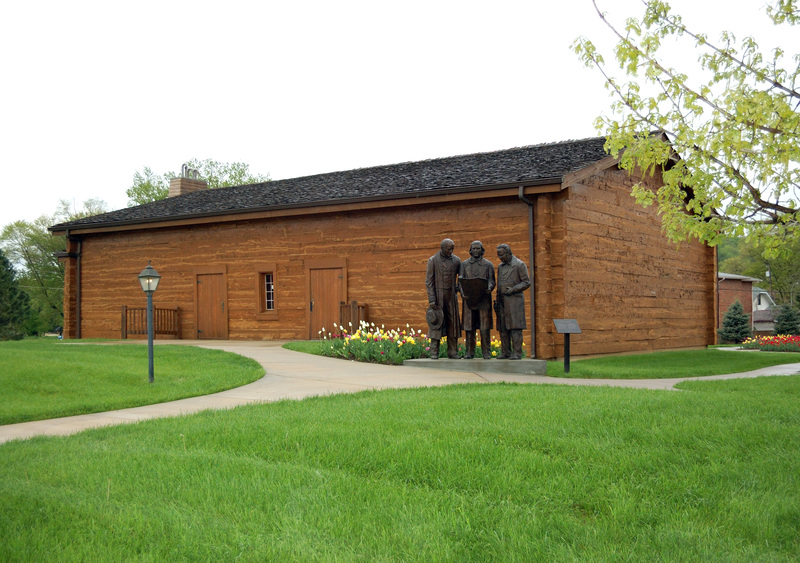 Gail George Holmes, “The First Mormon Tabernacle Is Rebuilt in Kanesville, Iowa,” Nauvoo Journal, Fall 1996, Vol. 8, No. 2, 71-73. 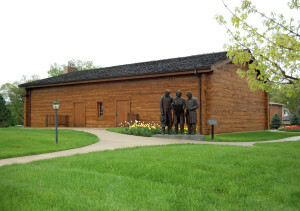 Maurine Carr Ward and Fred E. Woods, “The ‘Tabernacle Post Office’ Petition for the Saints of Kanesville, Iowa,” Mormon Historical Studies, Spring 2004, Vol. 5, No. 1, 149-93.